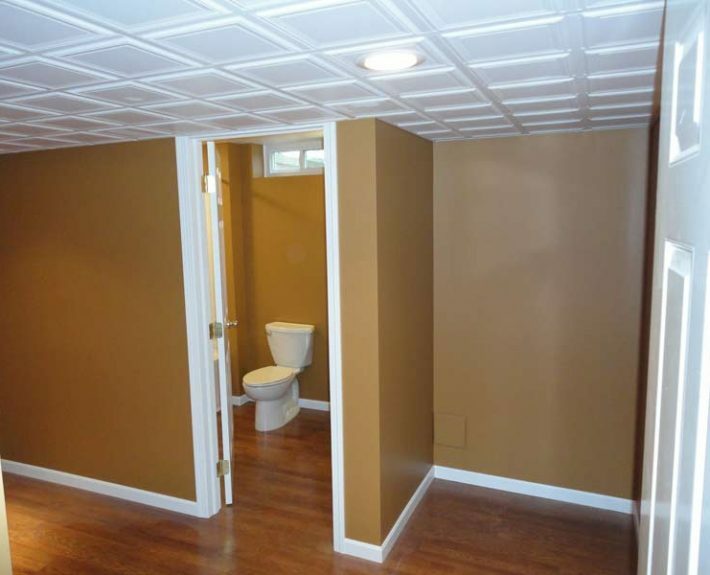 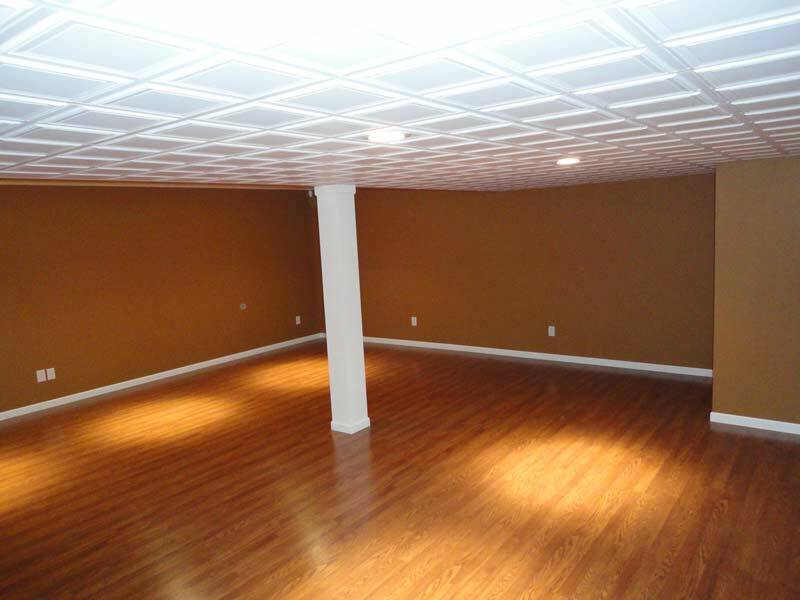 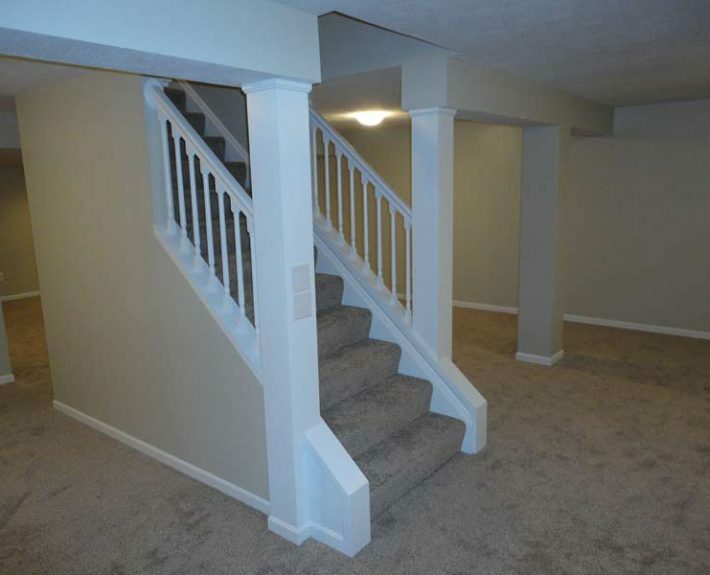 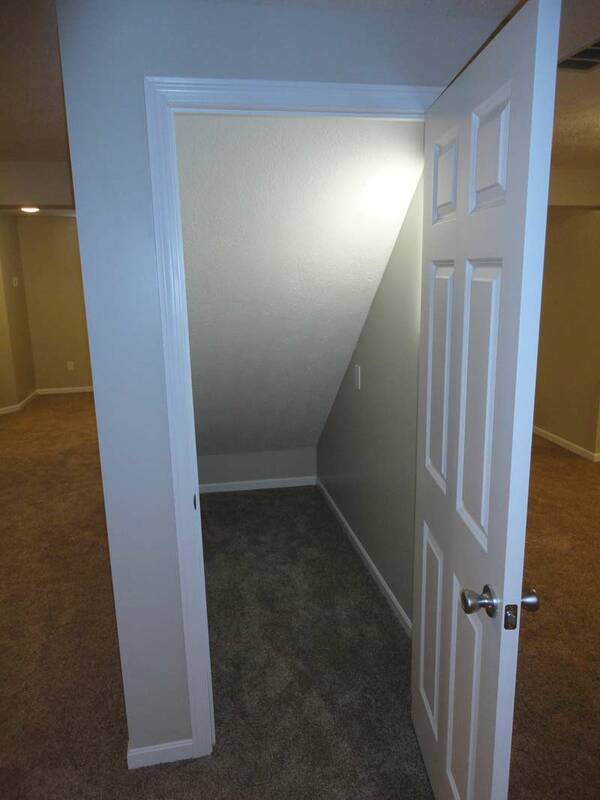 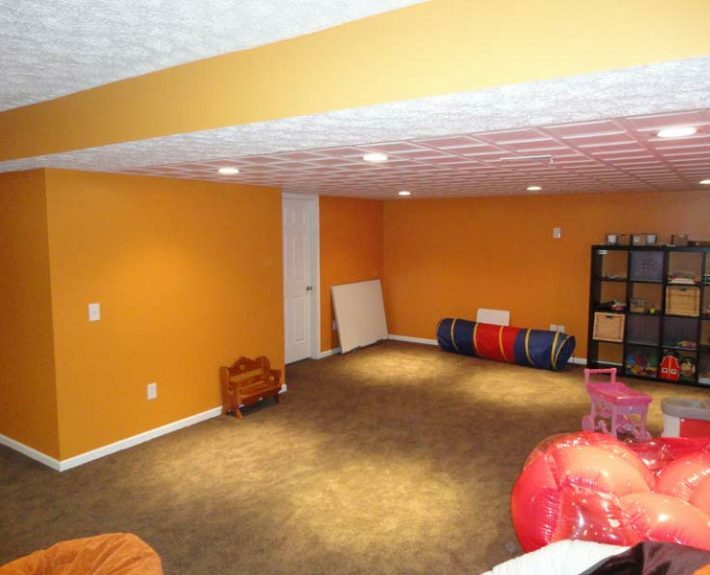 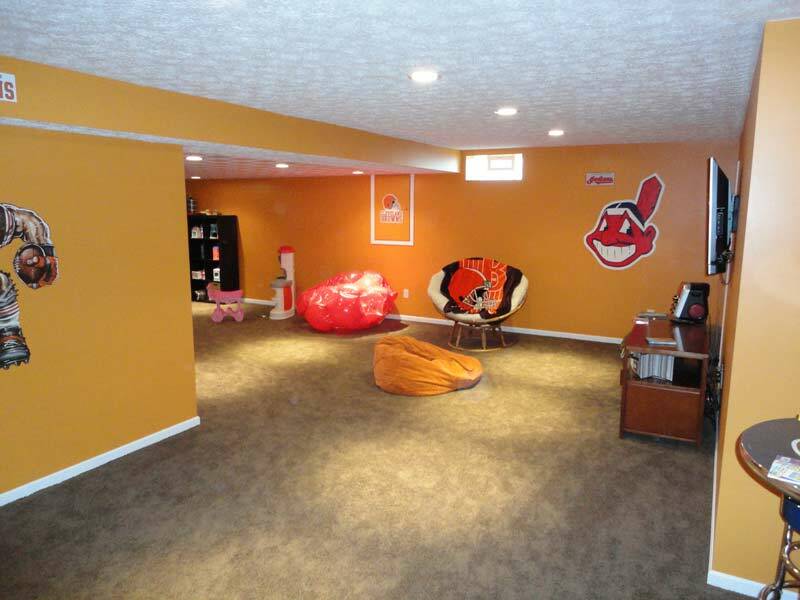 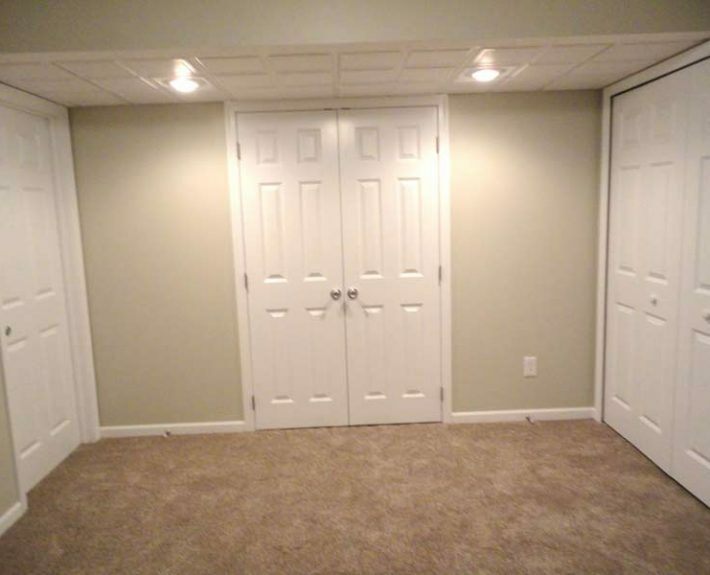 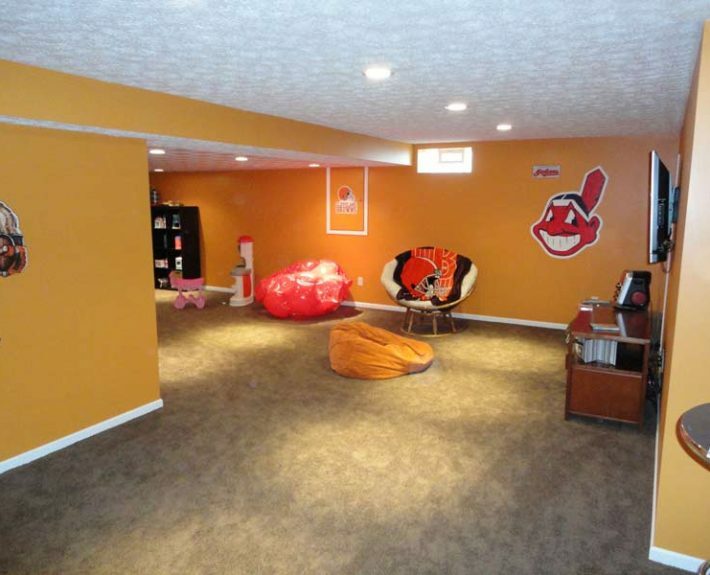 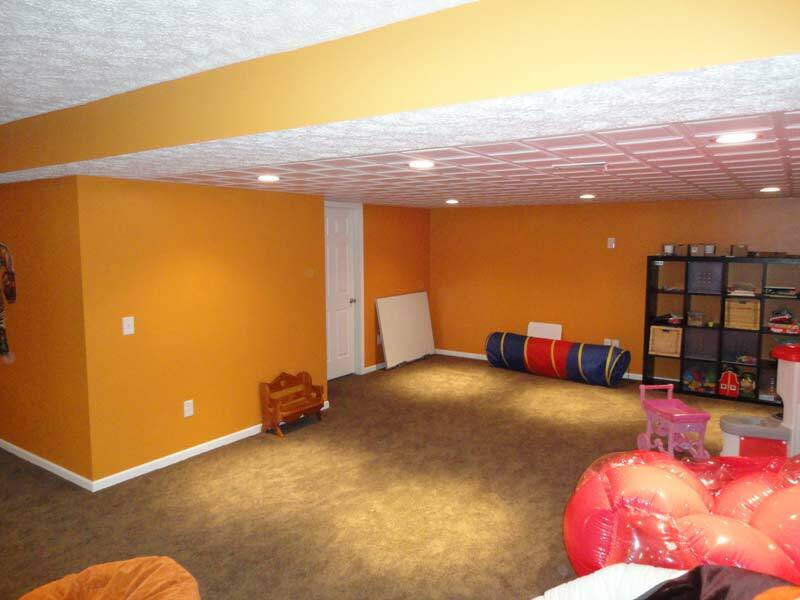 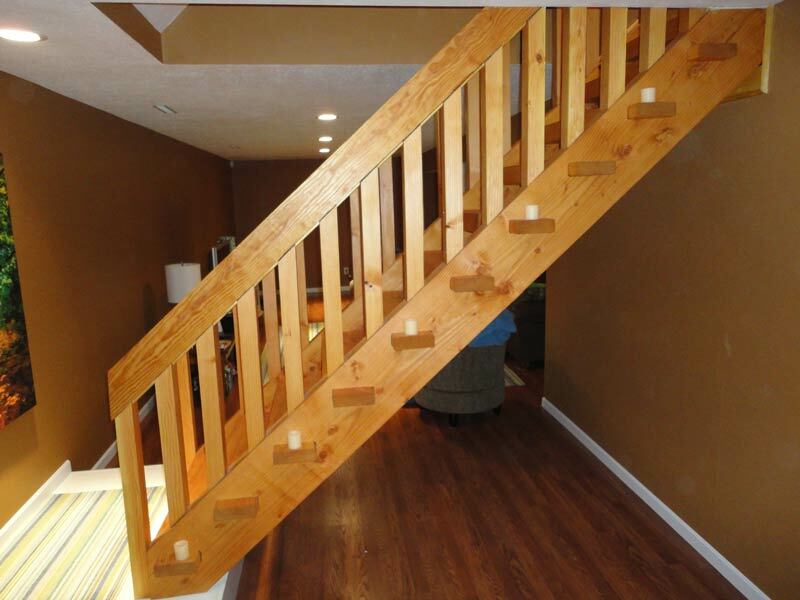 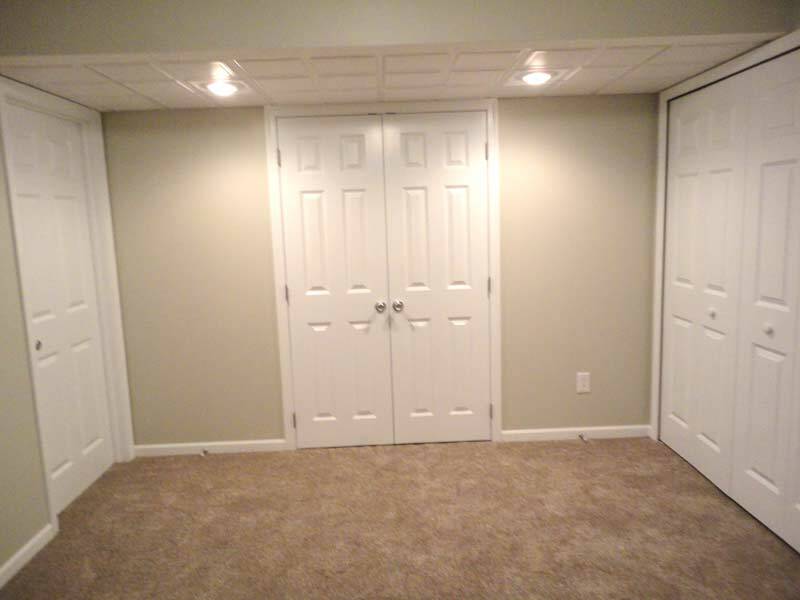 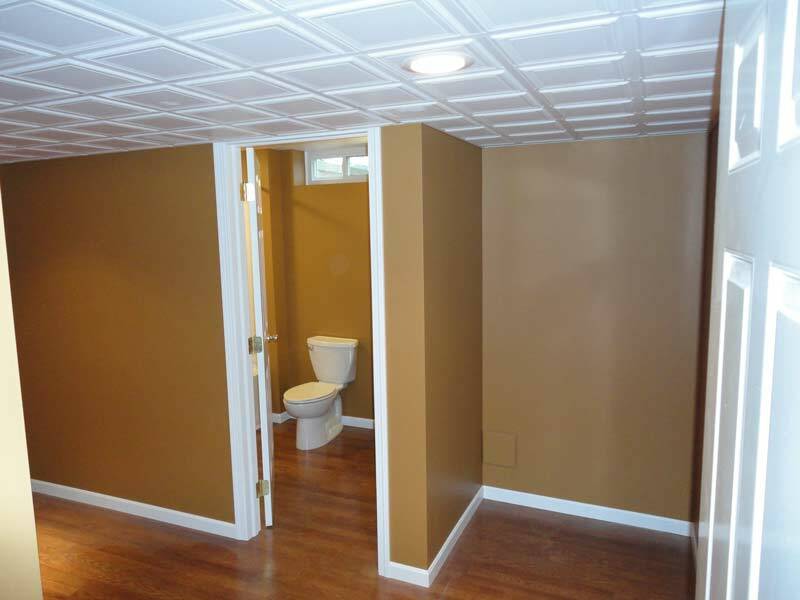 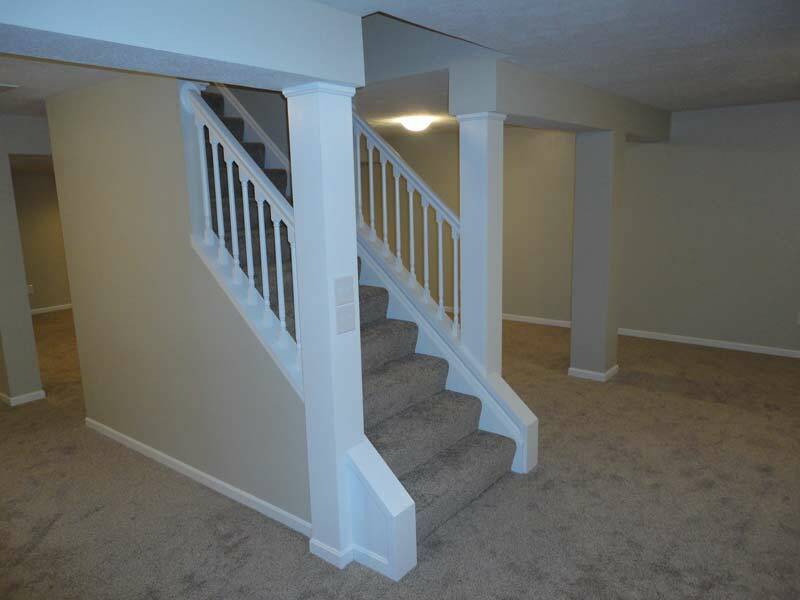 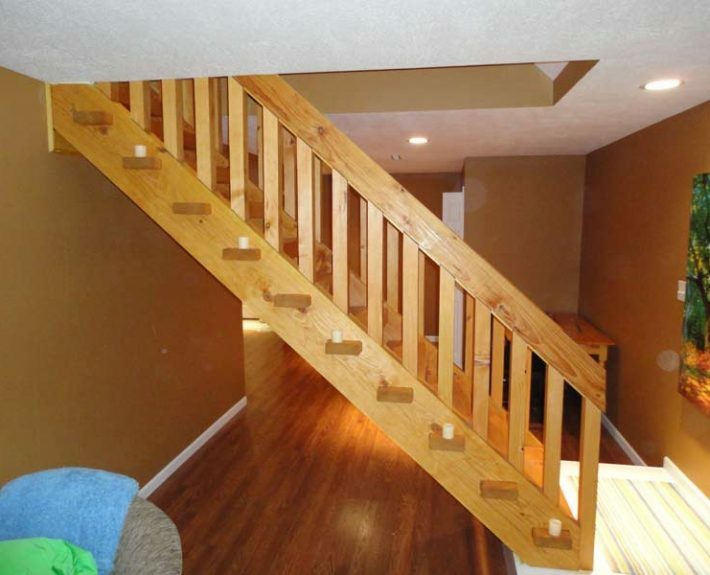 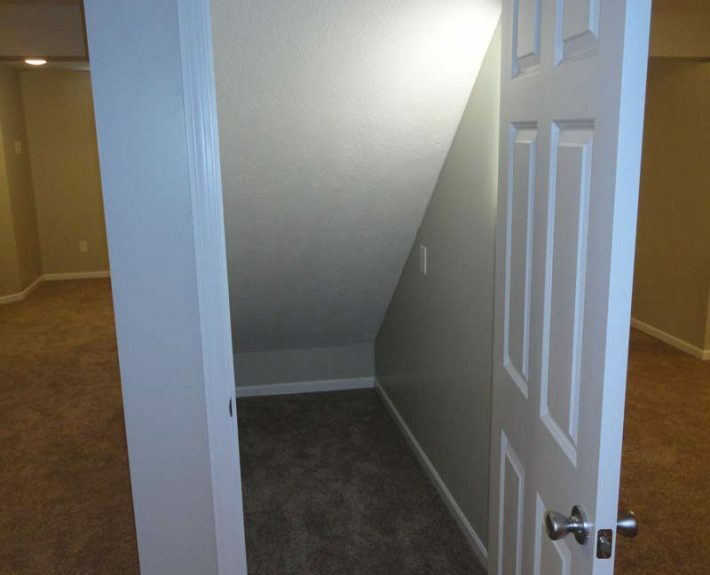 One of the easiest ways to gain space in your home for children, entertaining, games, bar, theatre, or any other type of “man or woman cave” is finishing the basement. 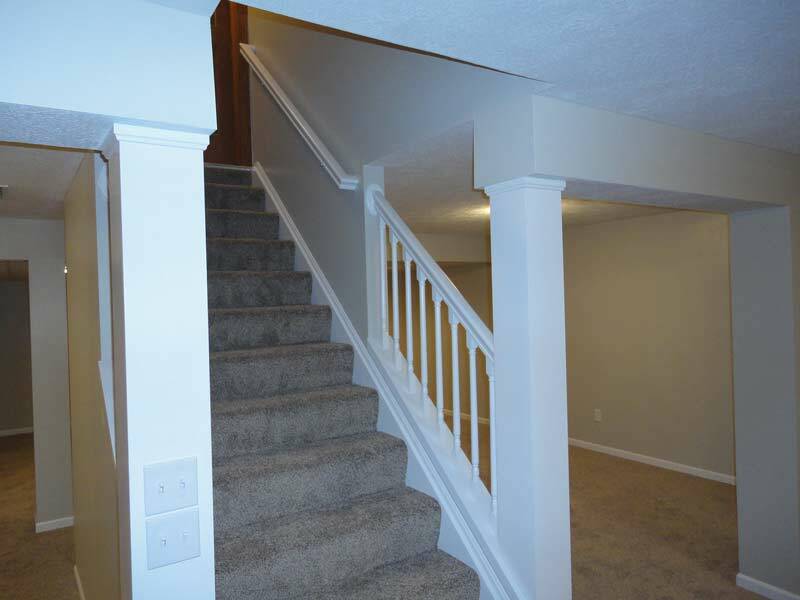 We can help make your ideas and dreams reality. 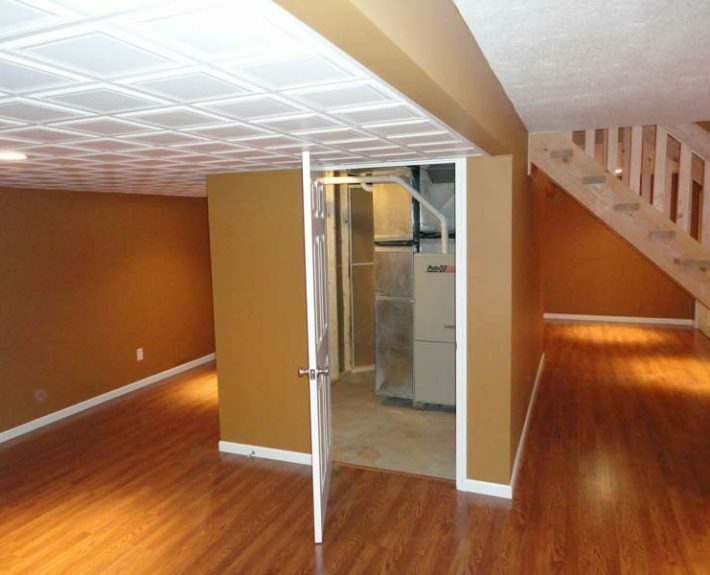 Removing concrete to add a bathroom in the basement or building a bar, theatre areas with surround sound or built in wine storage racks, the possibilities are numerous. 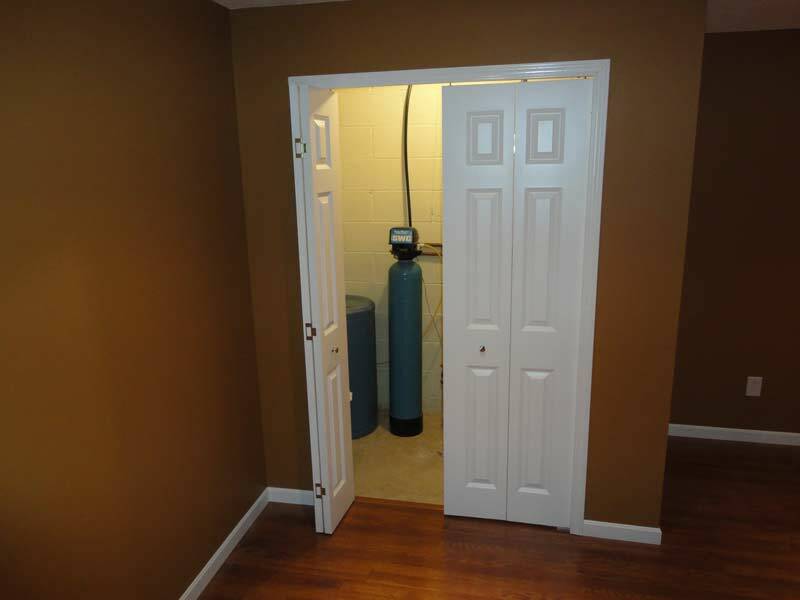 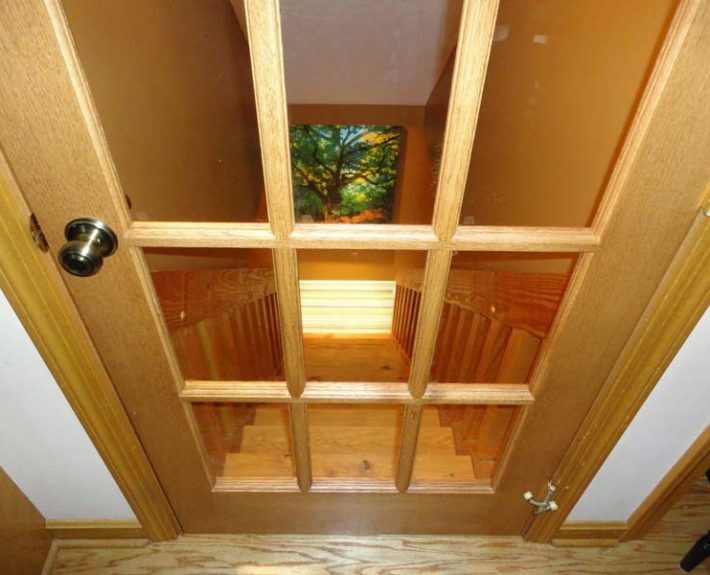 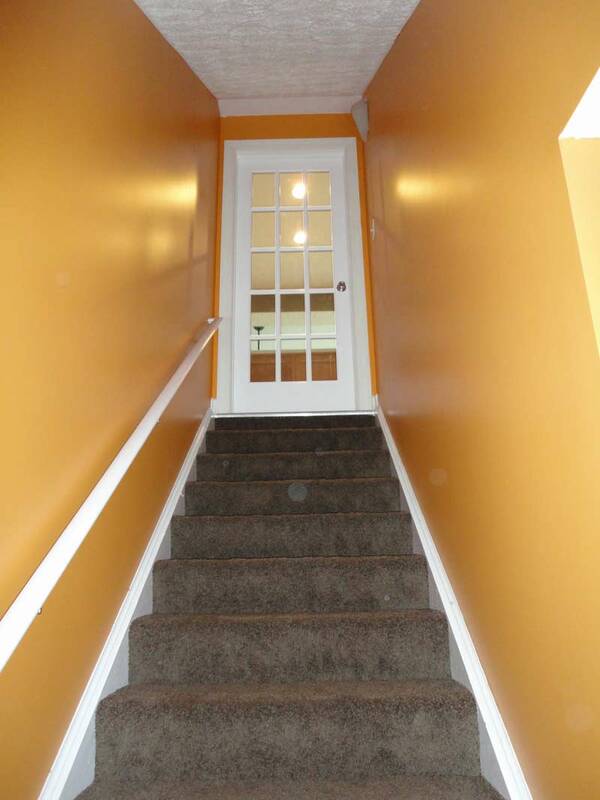 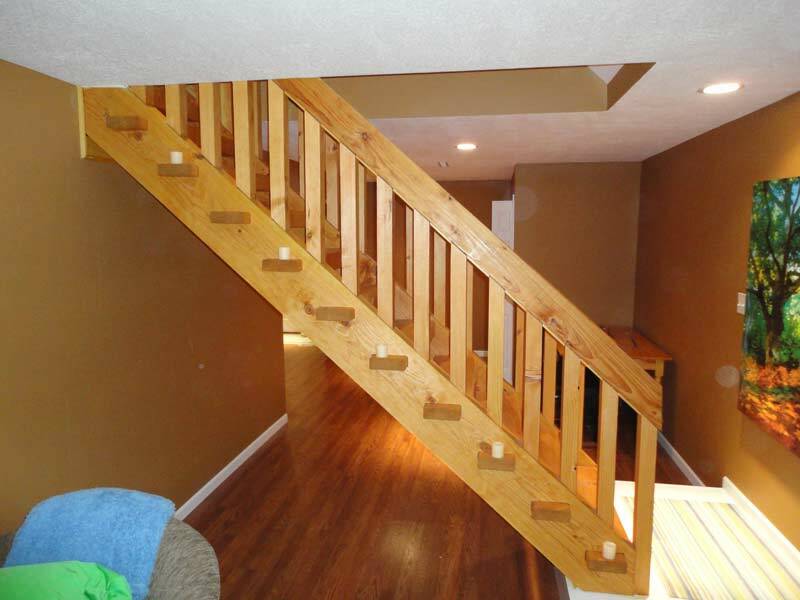 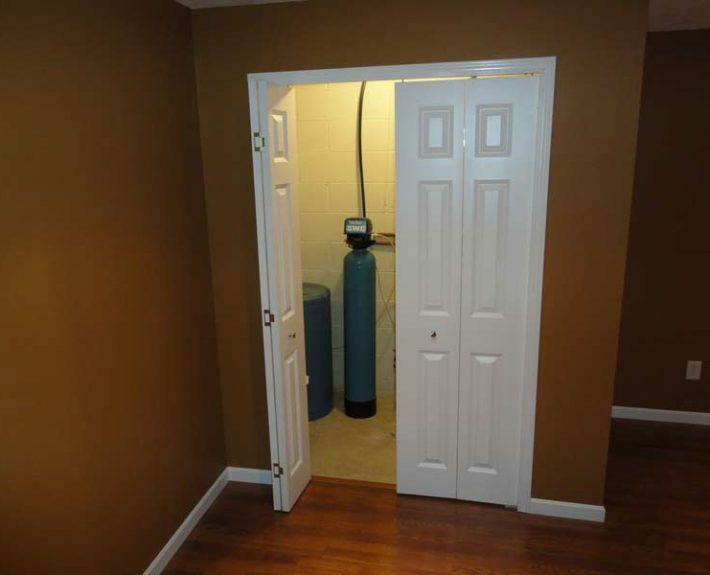 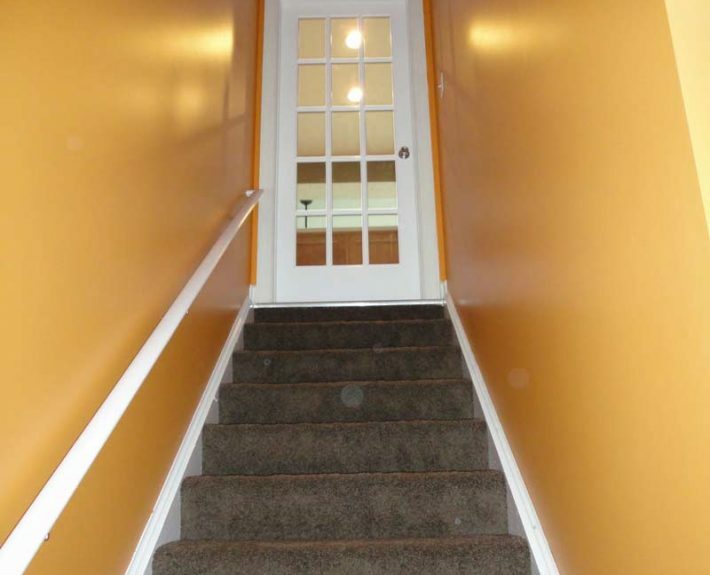 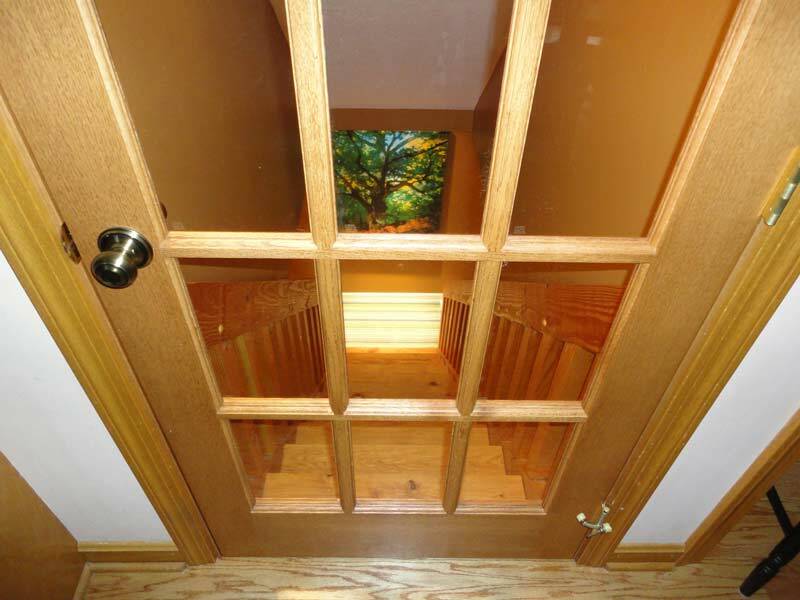 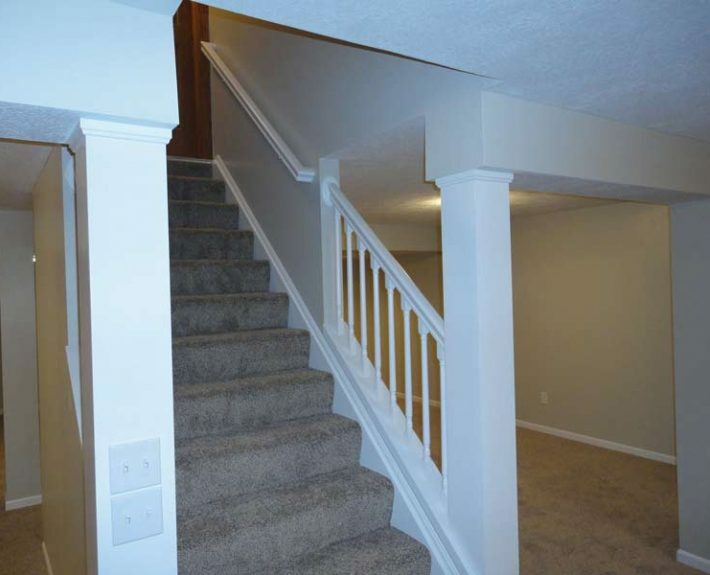 Our experienced craftsmen have the knowledge and attention to detail to “hide” all those necessary mechanical features of the basement that the home requires. 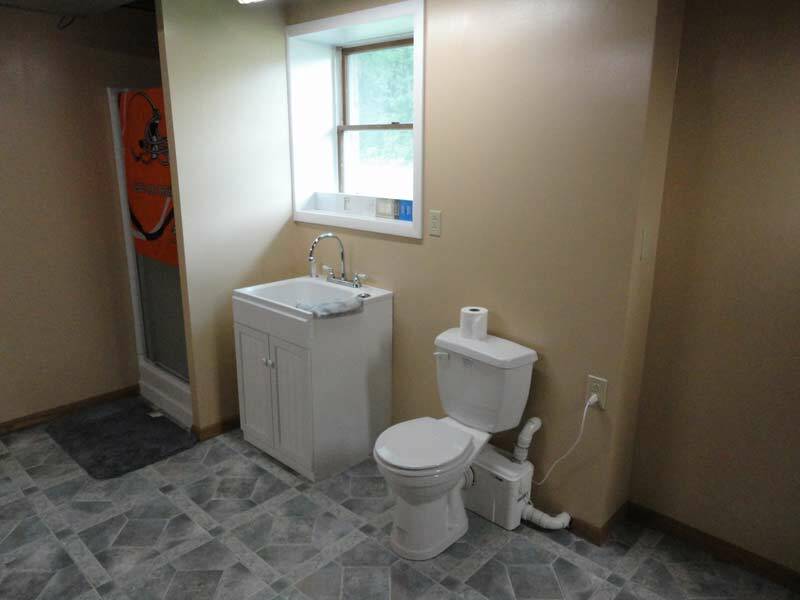 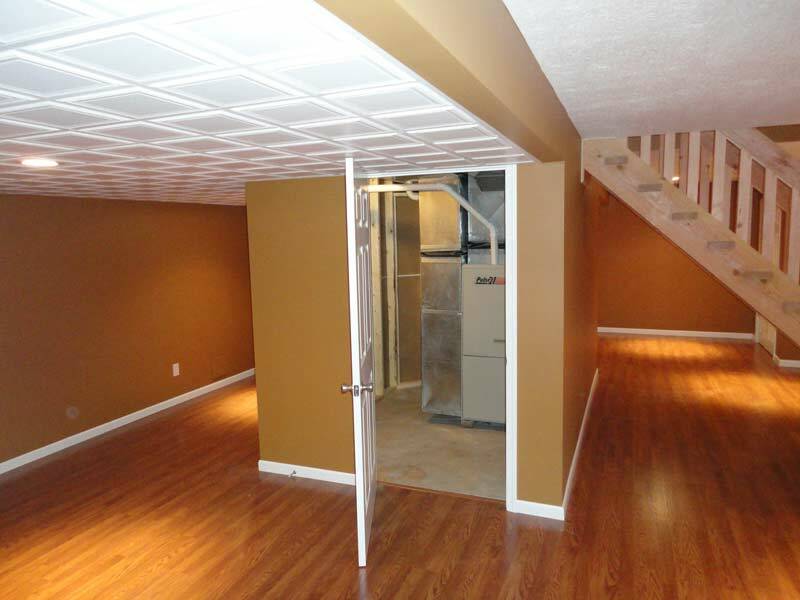 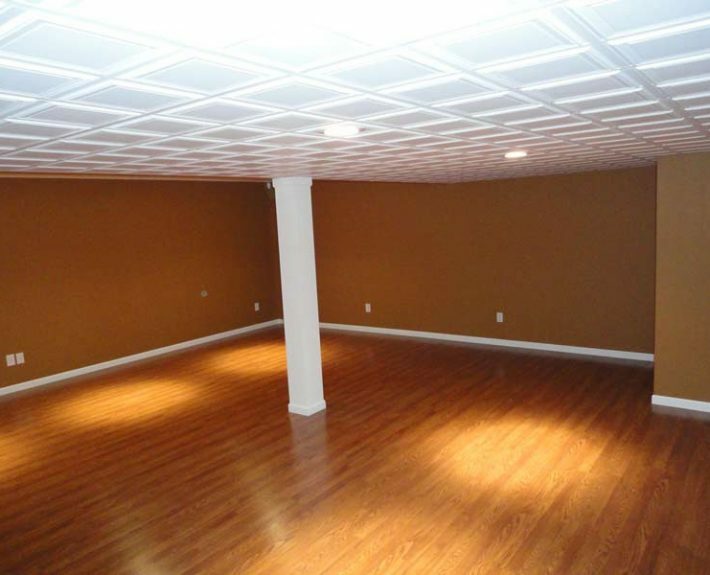 Sump pump closets with full door access, decorative cabinet doors for electric service panel access, and disguising the steel support posts as columns or pillars give the basement a look equaling the finish of the rooms above it.